If you were to ask me my favourite brand of kid friendly snacks, there's no doubt about it - my answer would be BEAR. Purveyors of fine, fruity nibbles - also known as Yoyos, Paws and Claws - these are the girls favourite after school treats, and one that I don't mind giving them either, seeing as they're high in fibre, don't contain any added sugar, and each packet contains one of their five a day. 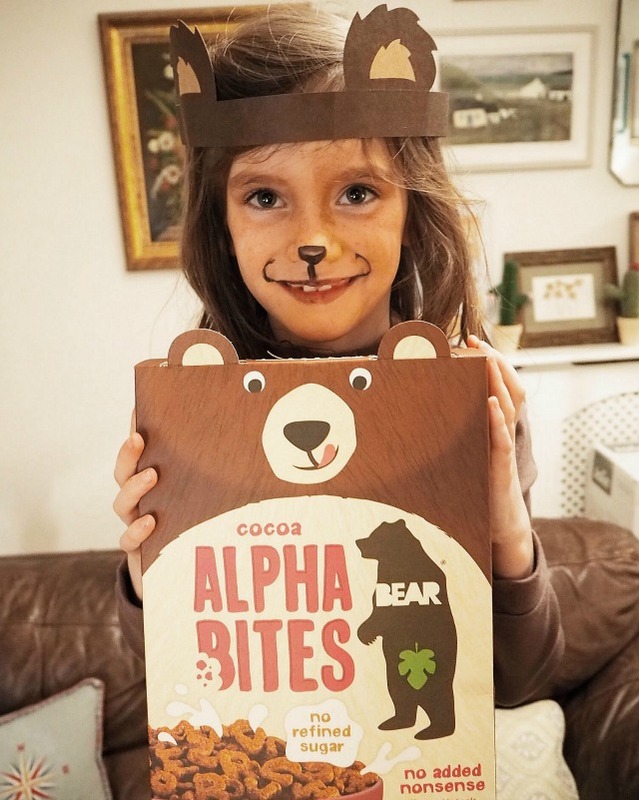 But BEAR also make cereal; two varieties in fact - delicious wholegrain and even more delicious-er cocoa Alphabites - and last month they sent the girls a little parcel of goodies to celebrate the launch of their brand new, and totally gorgeous, packaging! We have chocolate breakfast Fridays in this house. As the weekend is so close, the girls get to swap their usual wholegrain cereals for something a bit more decadent. Everyone's current fave is the cocoa Alphabites. They contain just six natural ingredients (wholegrain wheat flour, ground oats, ground rice, coarsely ground corn, unsweetened ground cocoa and coconut blossom nectar) and no refined sugar or salt, so I can let the girls have a treat knowing that they are still eating well. A simple, natural breakfast is the best way to start the day! 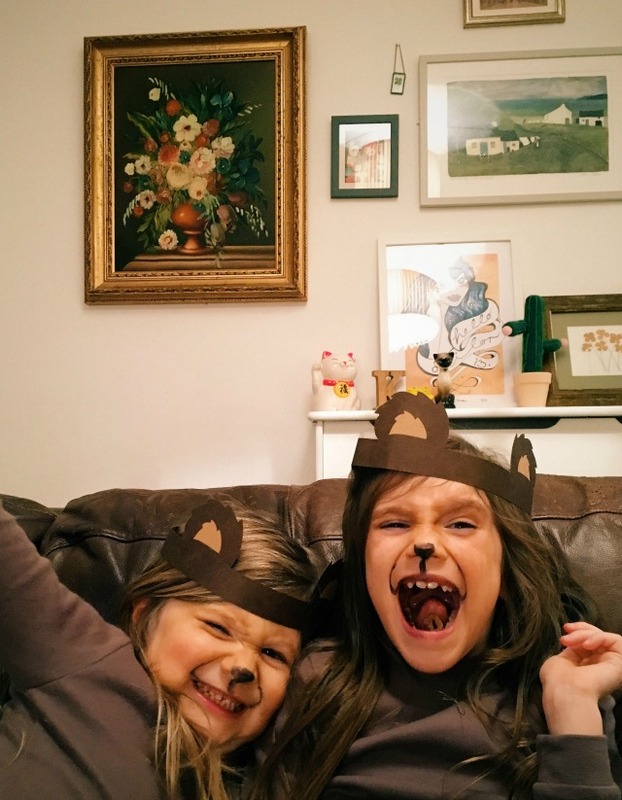 BEAR sent us everything we needed to dress the kids up as little bear cubs; pyjamas, face paints and bear ears, so they had a right royal time eating breakfast BEFORE bed so that I could take these photos! It took a lot of persuasion to get them to let me wash the face paints off before they went up to bed - in the end I had to promise them that I'd re-do it in the morning! Check out the BEAR website here and follow them on Twitter here for more info on their full product range. 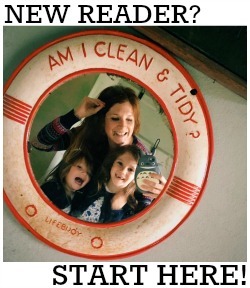 Written in association with Bear Nibbles.